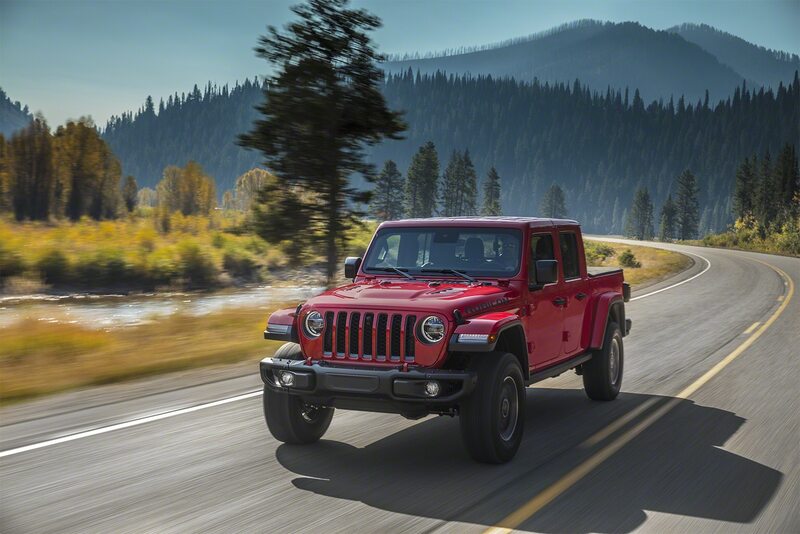 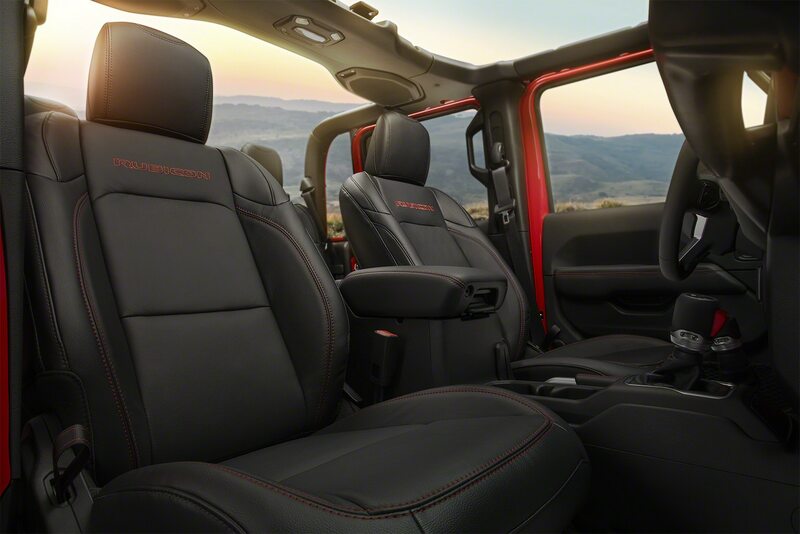 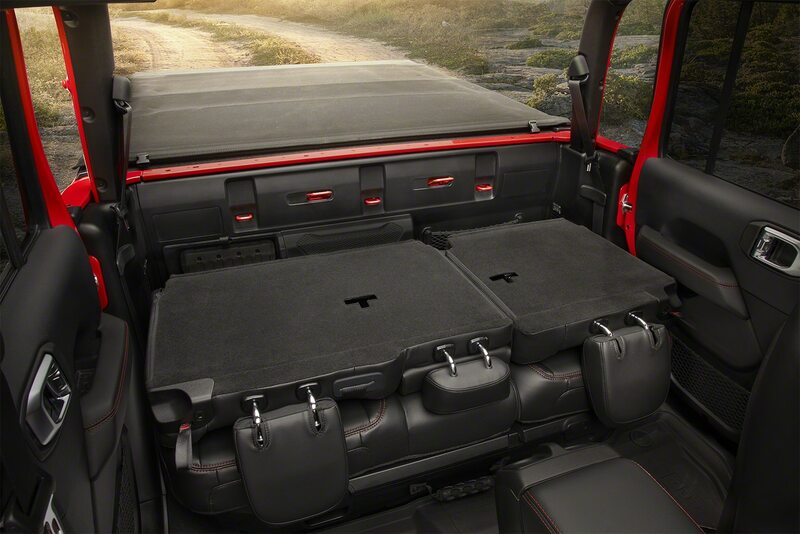 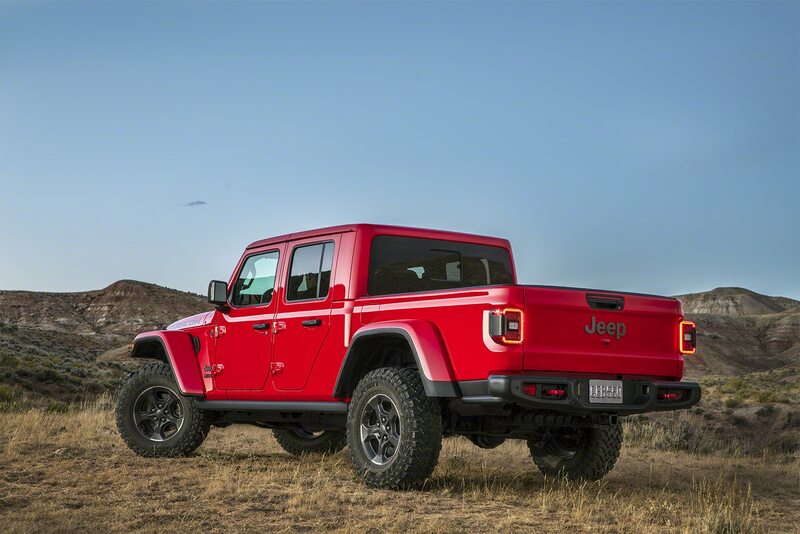 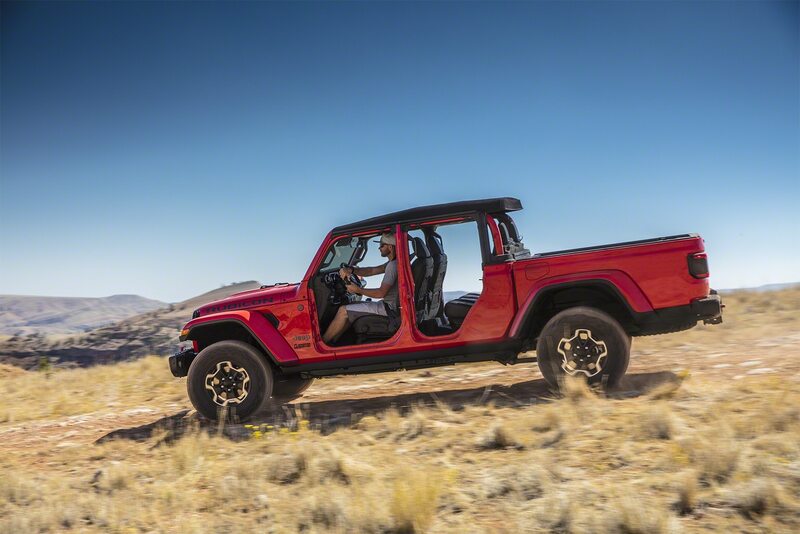 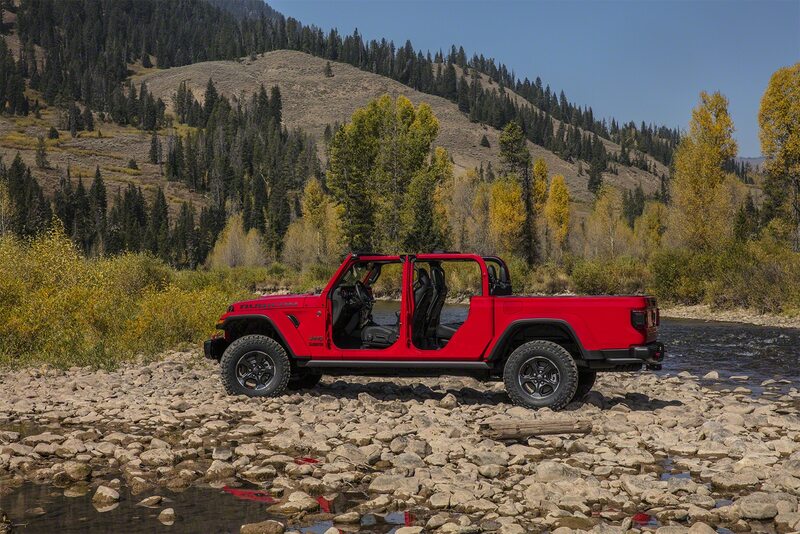 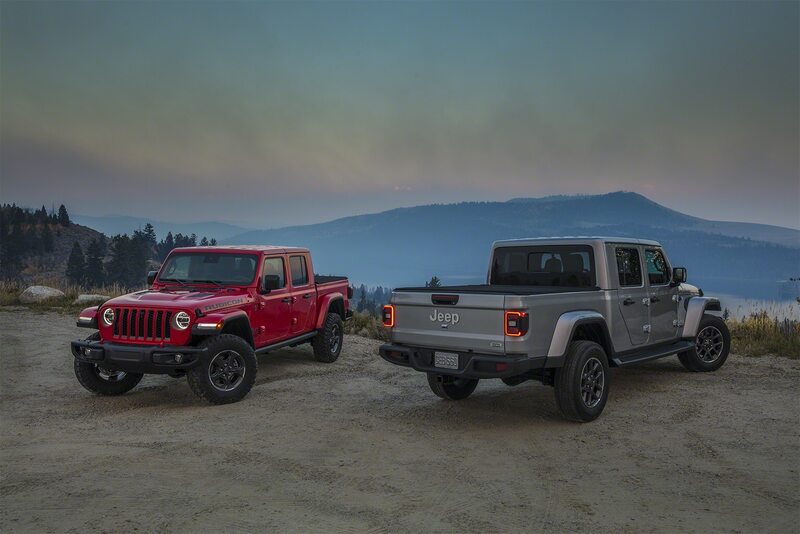 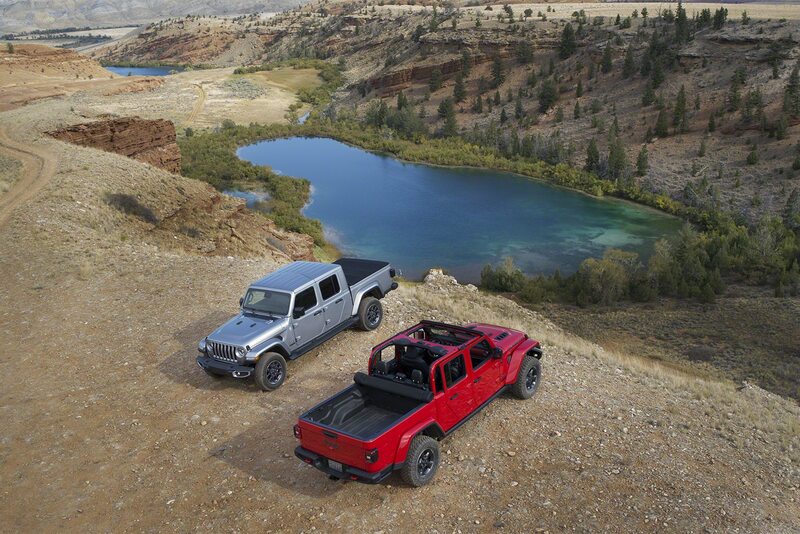 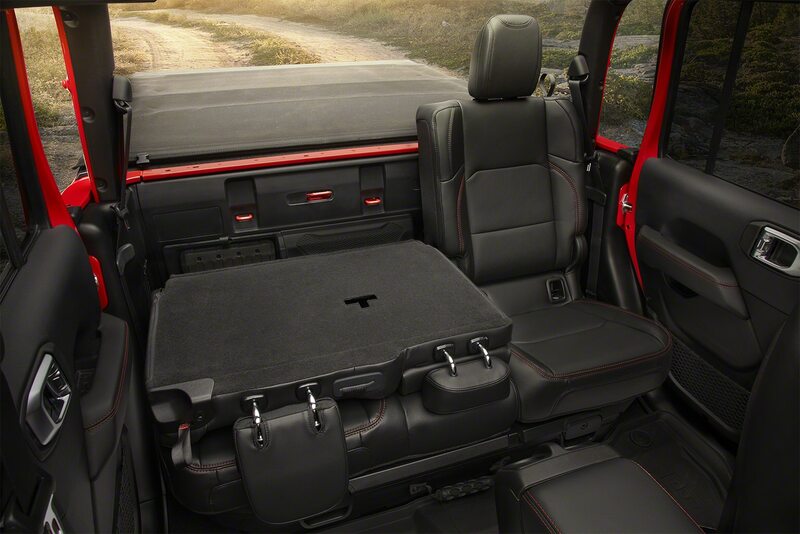 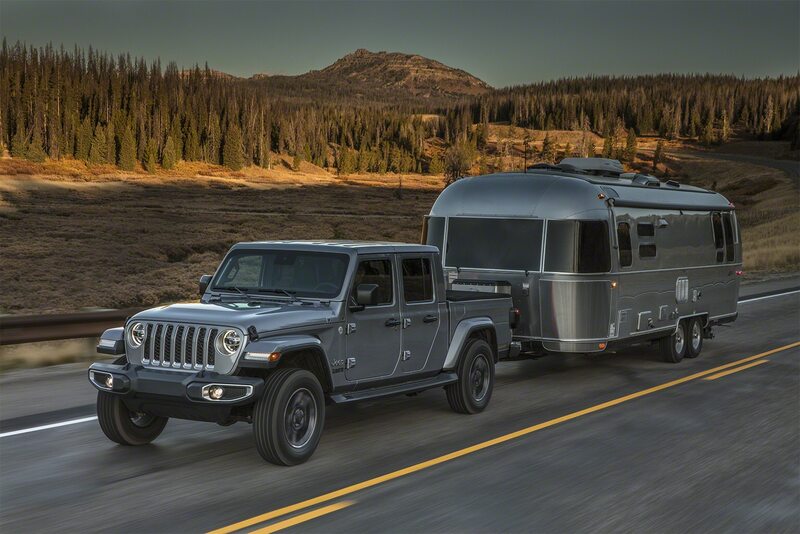 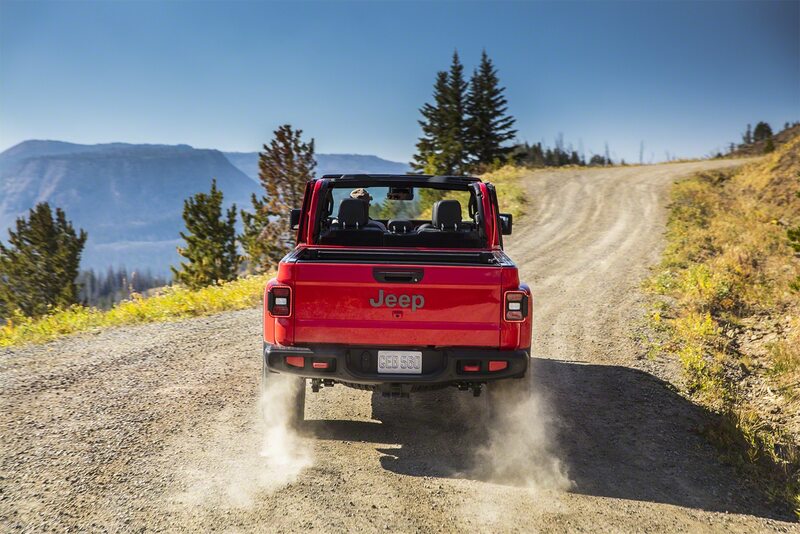 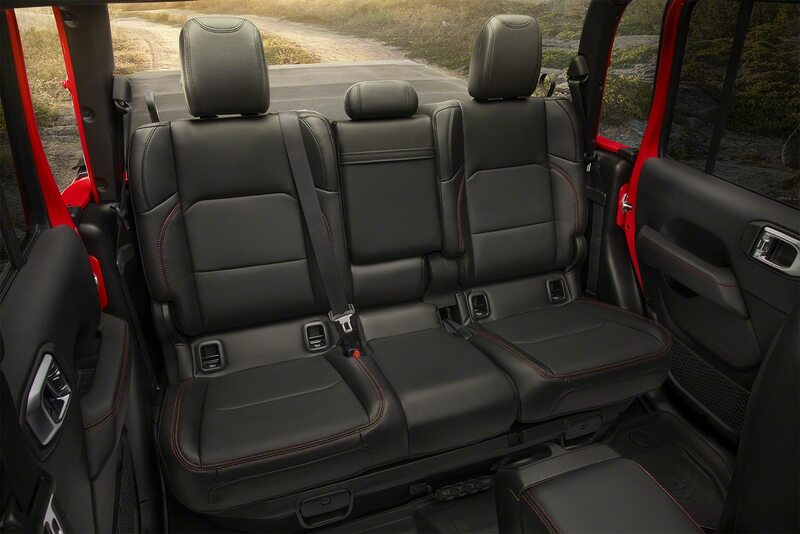 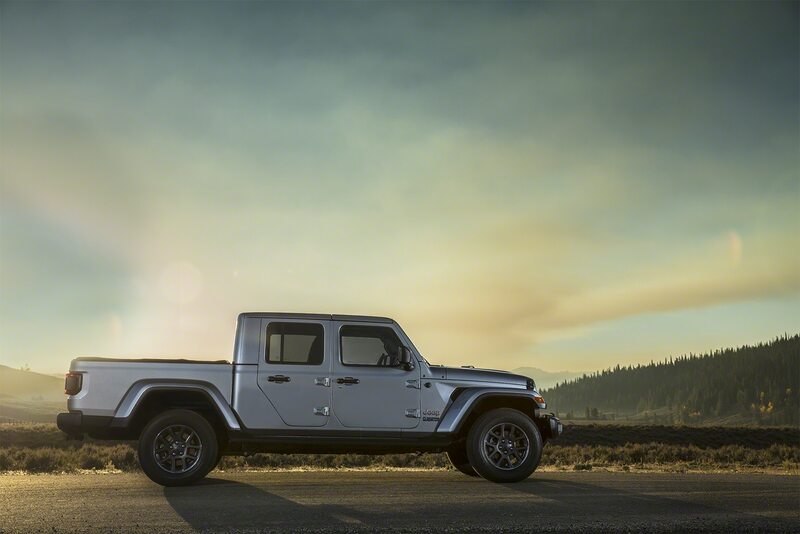 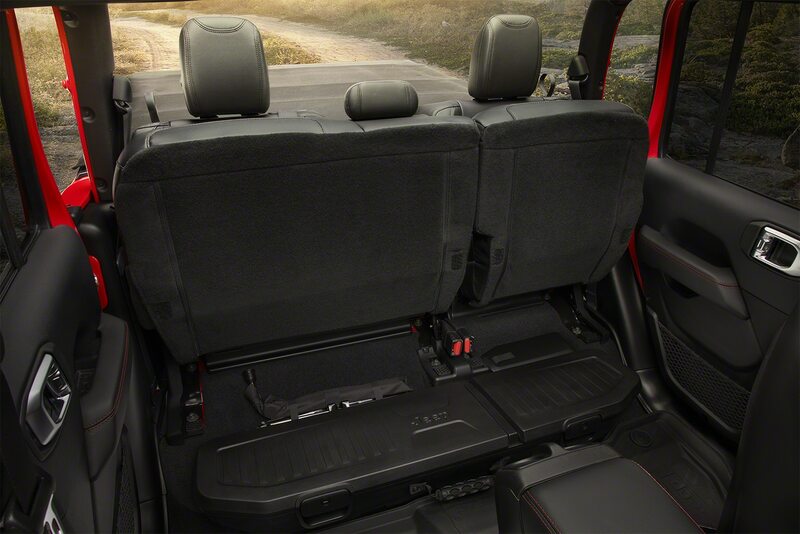 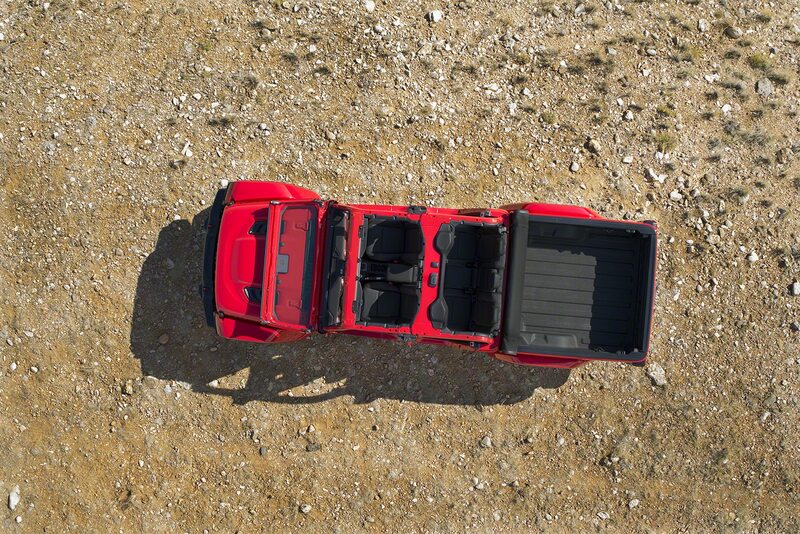 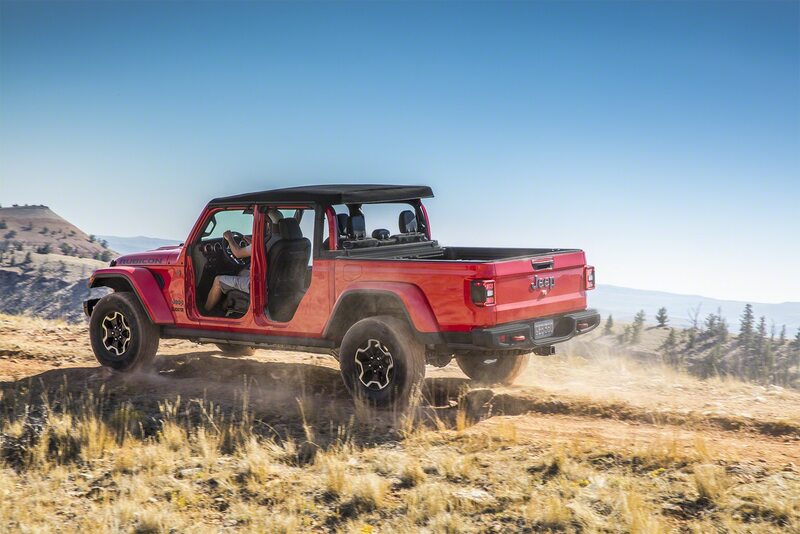 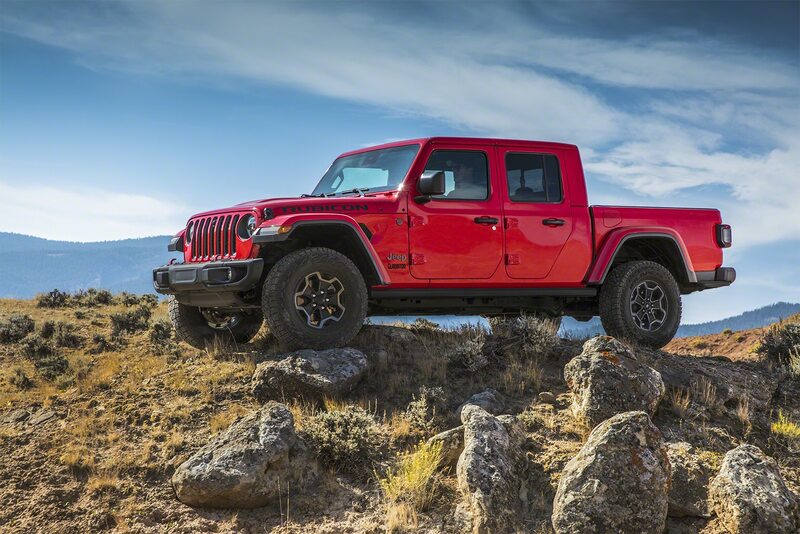 But we may still get a smaller, single-cab Gladiator. 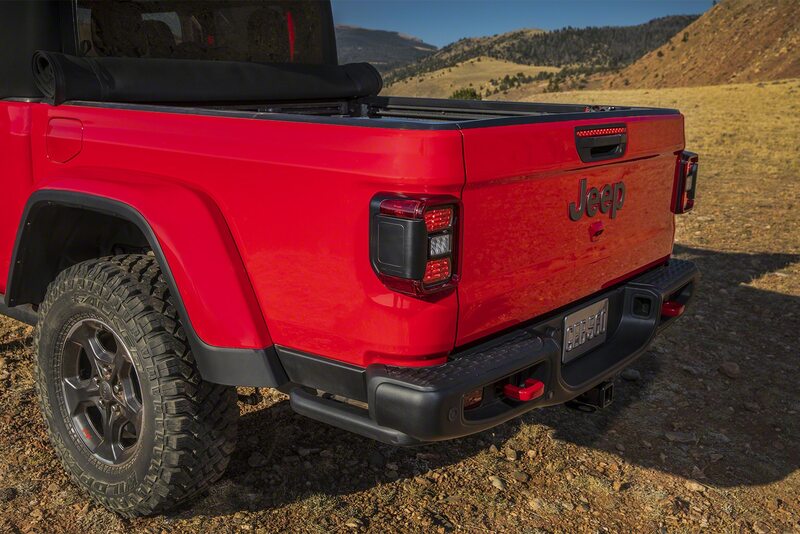 For years, aftermarket upfitters such as AEV have been Hemi-swapping Wranglers. 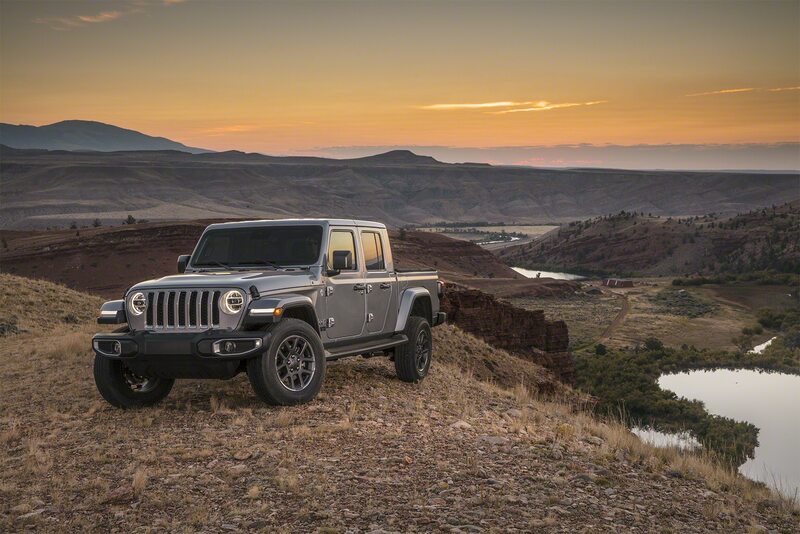 Their conversions aren’t cheap, but it’s an idea that makes so much sense, it’s hard to see why Jeep doesn’t sell a V-8 Wrangler right from the factory. 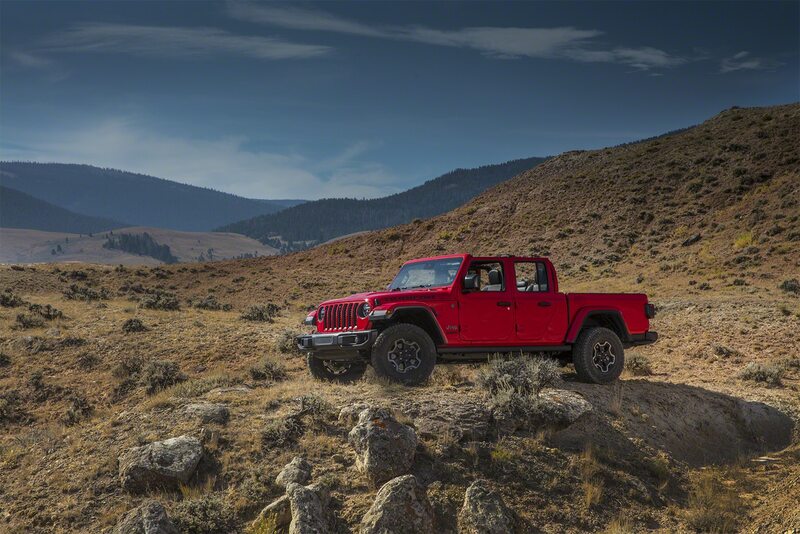 And while they’re at it, why stop with the 392? 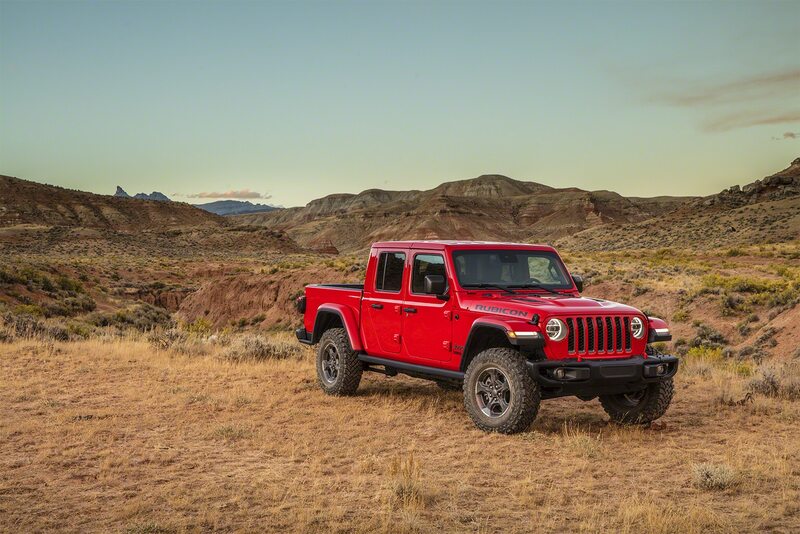 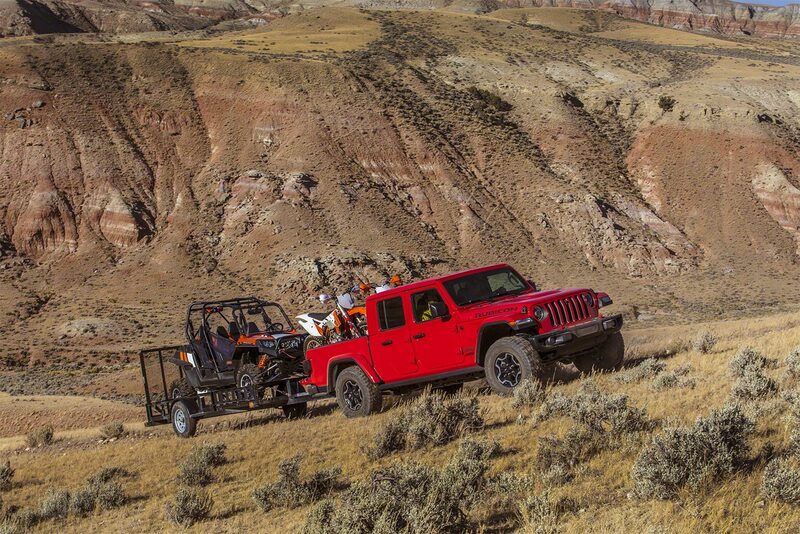 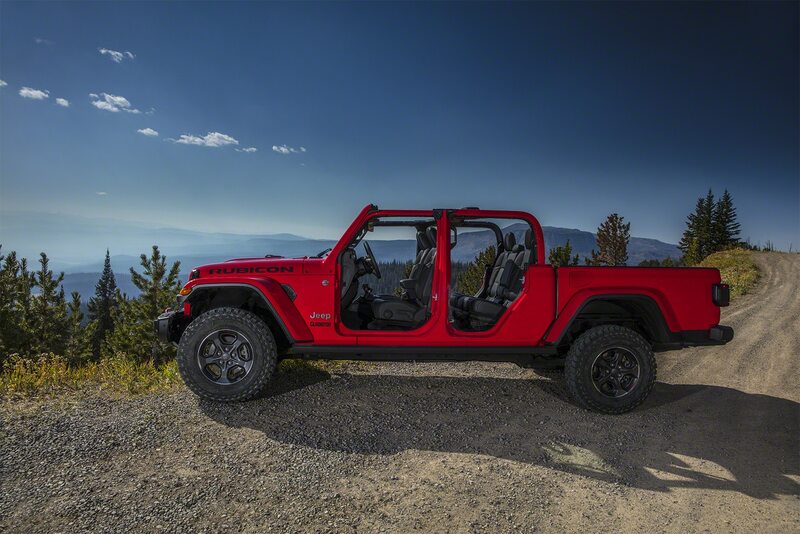 Why not offer Hellcat-powered Wranglers and Gladiators? 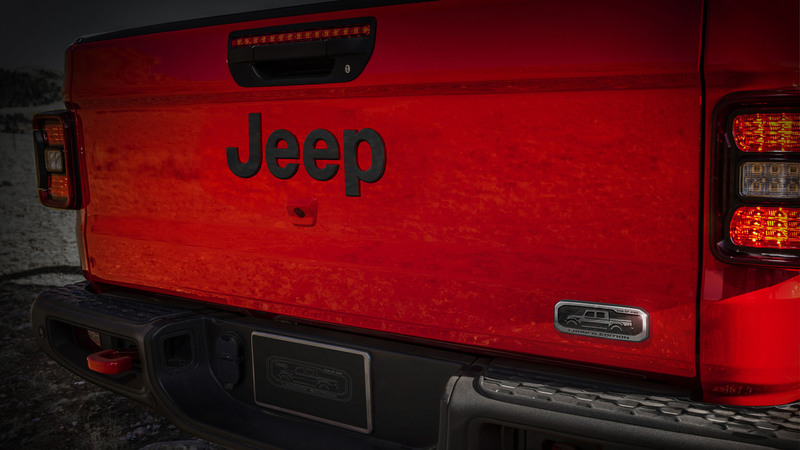 Turns out, it’s a crash safety issue. 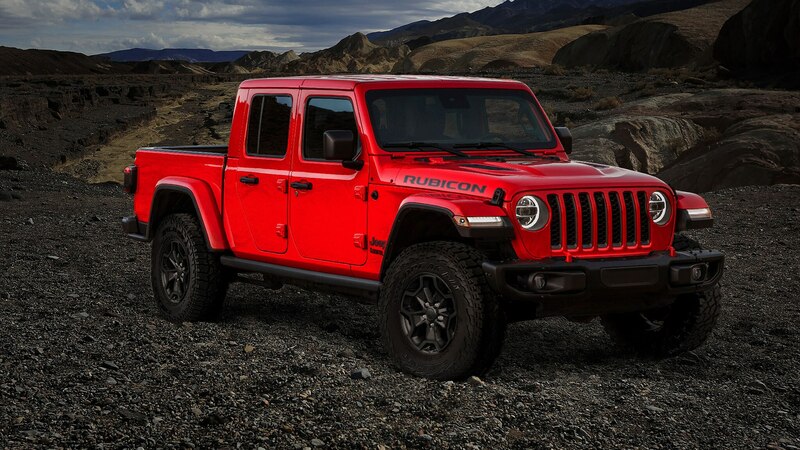 And he’s right. 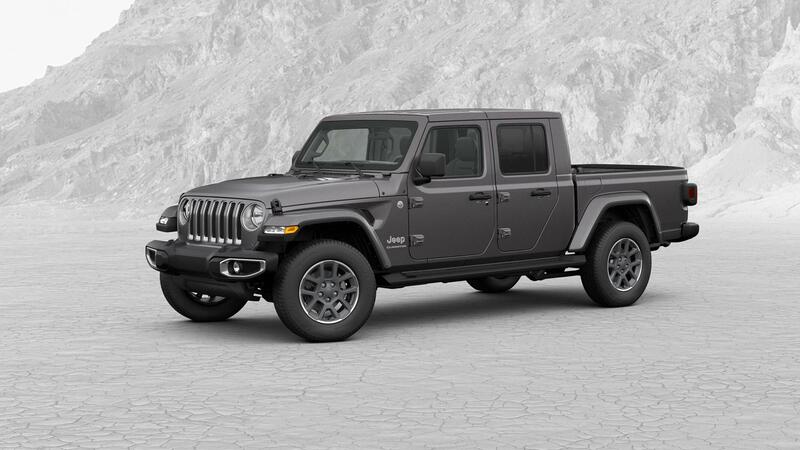 That is a problem. 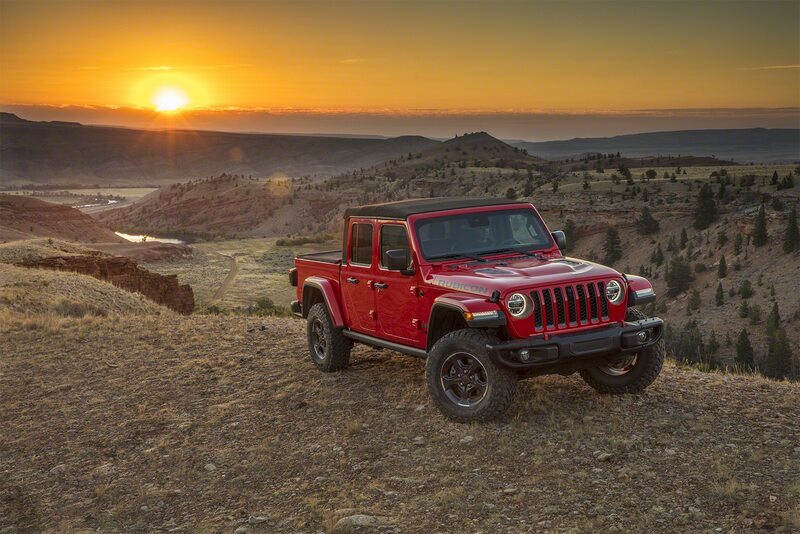 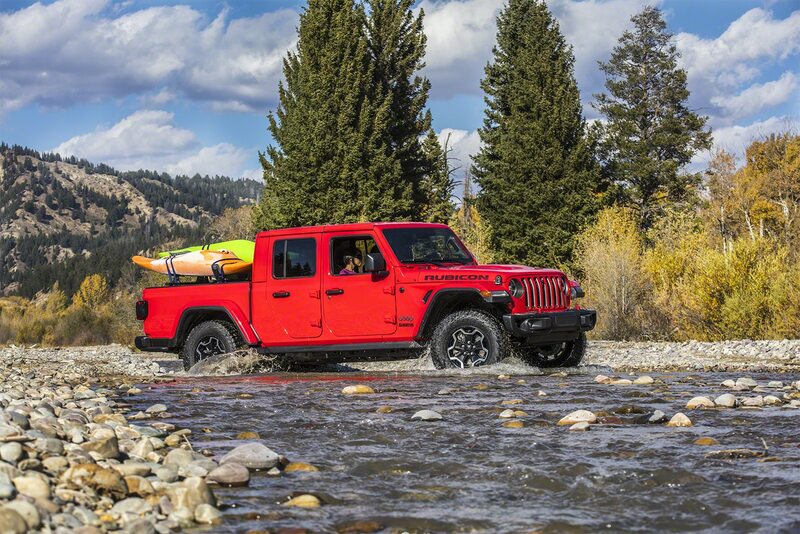 We’d like to believe there’s a solution that doesn’t involve a total front-end rework, but until Jeep figures that out, we understand its desire to develop vehicles it can actually sell. In more positive news, Kuniskis said the two-door J6 concept shown above could go into production if there’s enough interest. 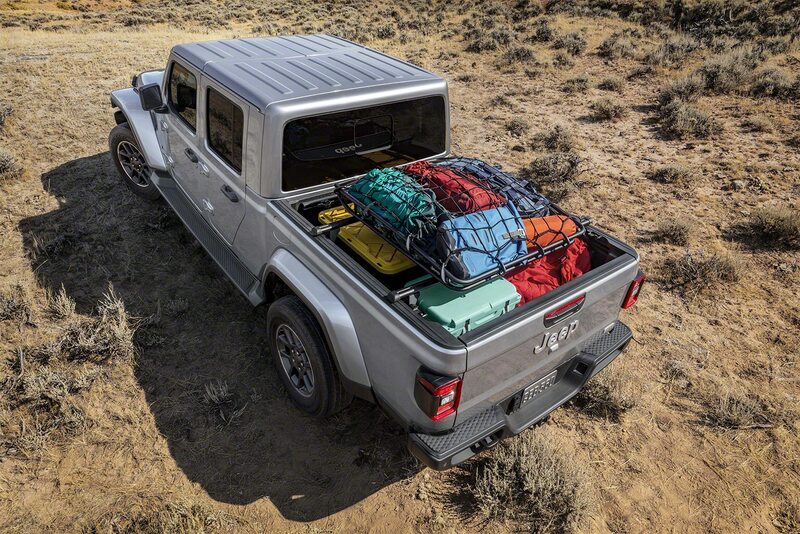 Getting to that point will probably be a challenge, but he’s at least open to the idea. 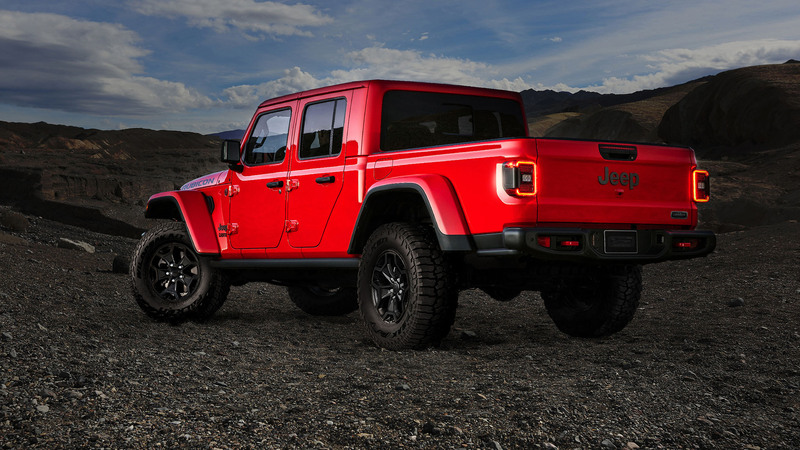 The group includes an amazing M-715 restomod, a CJ-6 homage, and a bunch of Gladiators. 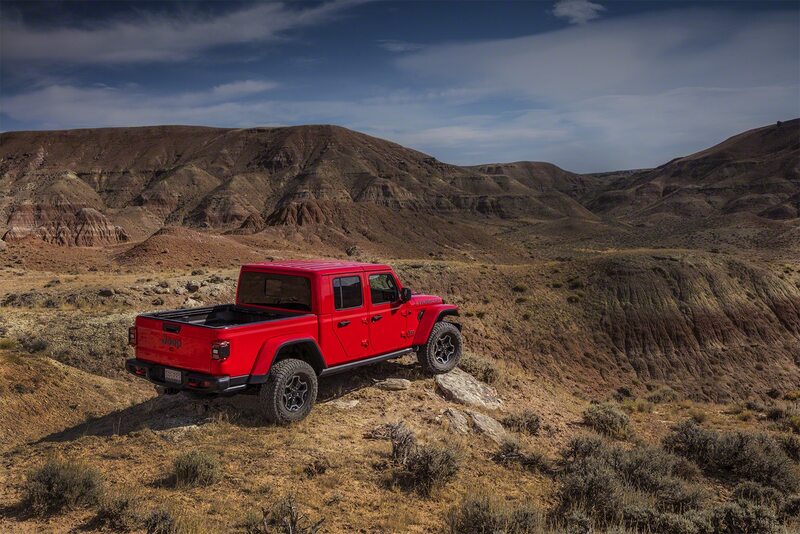 The special truck is limited to 4,190 units and was only available for one day.